CAMBRIDGE, Mass., Oct. 14, 2014 /PRNewswire/ — Le Laboratoire Cambridge, a one-of-a-kind art and design center for creativity, invention and discovery, will open in Cambridge on October 31 with Vocal Vibrations, an exhibit in which carefully crafted music and specially designed objects promote new ways of exploring vocal vibrations in health and meditation. Le Laboratoire Cambridge is dedicated to the development of the most radical ideas that transform the way we learn, imagine and evolve. The exhibit, created by composer and inventor Tod Machover with designer and architect Neri Oxman, both professors at the MIT Media Lab, invites visitors to enter a group meditative chamber where they listen to Machover’s 10-channel “Chapel” composition based on vocal recordings of soprano Sara Heaton and the Blue Heron Choir, directed by Scott Metcalfe. 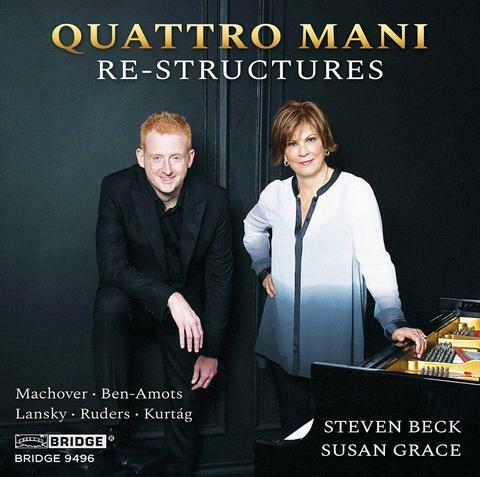 Centered on a single meditative tone, this inspired and masterful music blends ancient vocal traditions and futuristic sonorities, creating a powerful journey that is both bracingly alive and deeply comforting. Visitors then pass through a tunnel – designed in Paris by Bold Design – that leads to the “Cocoon” for an individual listening, singing and vibrating experience. Augmented through the newly invented, magical oRb, created by Tod Machover and his team at the MIT Media Lab in collaboration with Paris-based designersJulien Benayoun and William Boujon, each visitor listens with great intensity and focus while holding their voice in their hands—literally. A parallel experience of disembodied vibration is created by Neri Oxman’sstunning Gemini chaise, designed in close collaboration with MIT Professor W. Craig Carter and printed using Stratasys’ unique 3D printing process that closes around a participant and transfers vocal vibrations to the surface of the chaise. It is the first design to implement Stratasys’ Connex3 technology using 44 materials with different pre-set mechanical combinations varying in rigidity, opacity and color as a function of geometrical, structural and acoustical constraints. The team behind Vocal Vibrations studied the techniques of traditional Buddhist chanting meditation and possibilities for extrapolation and enhancement with Tenzin Priyadarshi, founder and director of MIT’s Dalai Lama Center for Ethics and Transformative Values. With Al Grodzinsky, an MIT expert in tissue and cartilage, as well as serious violist – they explored how vocally-produced vibrations could be directed to different parts of the body and could be expected to influence circulation and equilibrium in critical areas such as joints. 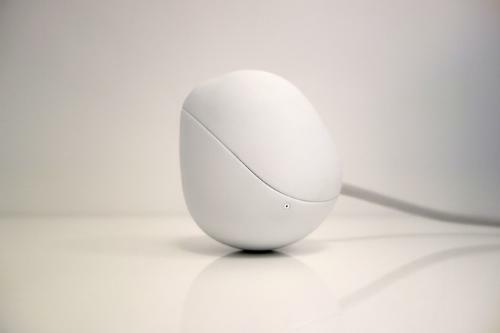 TheMIT and Le Laboratoire teams discussed a special environment that could reinforce the trajectory of this contemplative and sensorial experience, and collaborated on the final exterior design for the oRb. Le Laboratoire Cambridge is located at 650 East Kendall Street in Cambridge, MA. 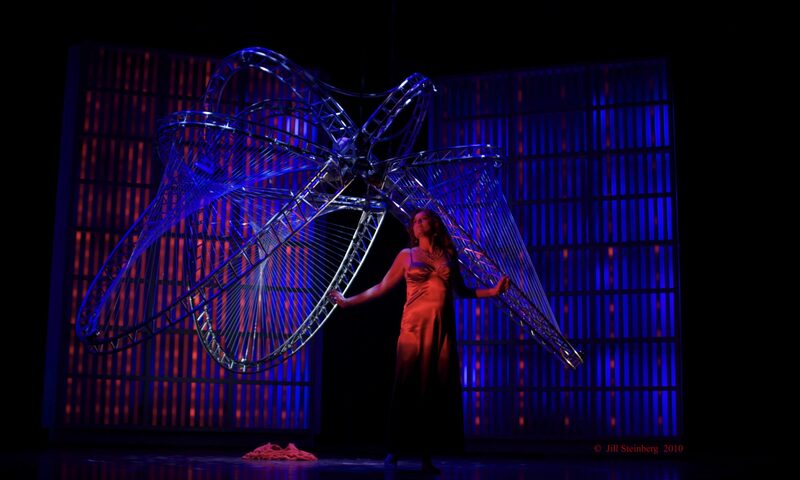 For more information on Vocal Vibrations and for future exhibits at Le Laboratoire Cambridge please visit http://opera.media.mit.edu/vv/ and http://www.lelaboratoirecambridge.com/. 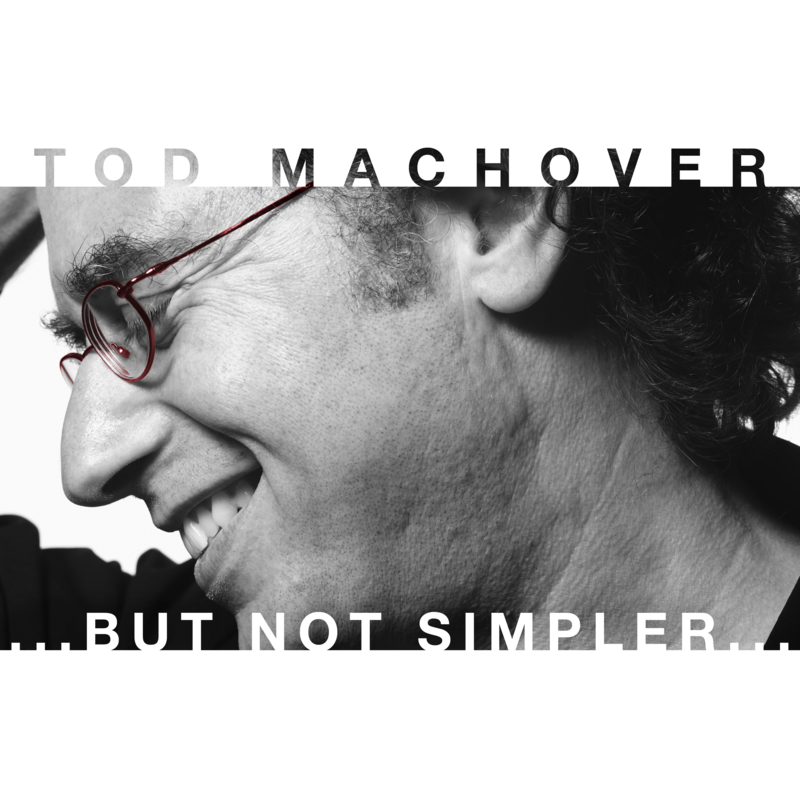 For more information on Tod Machover, please visit http://www.todmachover.com. David Edwards is an inventor, writer, and founder of Le Laboratoire Paris, and Le Laboratoire Cambridge. Harvard Professor of Idea Translation in the School of Engineering and Applied Sciences, Wyss Institute Faculty Member, David is a member of the National Academies of Engineering in USA and France, a member of the National Academy of Inventors (USA), and a Chevalier des Arts et des Lettres of the French Ministry of Culture. He is the author of many articles, patents, and books of fiction and nonfiction. 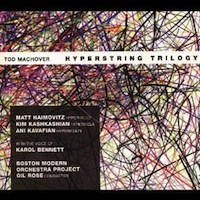 Tod Machover, called “America’s most wired composer” by The Los Angeles Times, is recognized as one of the most innovative composers of his generation, and celebrated for inventing new technologies for music, from a Hypercello for Yo-Yo Ma to the technologies behind Guitar Hero, which grew out of his Lab. 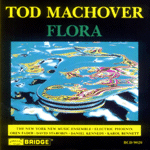 Machover studied with Elliott Carter and Roger Sessions at The Juilliard School and was the first Director of Musical Research at Pierre Boulez’s IRCAM in Paris. He is the Muriel R. Cooper Professor of Music and Media at the MIT Media Lab (Cambridge USA) and Director of its Opera of the Future Group. Machover is also Visiting Professor of Composition at the Royal Academy of Music in London. 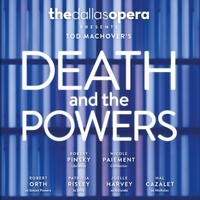 CD and DVD recordings of his Pulitzer Prize-finalist “robotic” opera Death and the Powers will be released in early 2015, and six World and European premieres will be presented at the 2015 Lucerne Festival, as part of Machover’s Composer-in-Residence appointment there. Designer and architect Neri Oxman is the Sony Corporation Career Development Professor and Assistant Professor of Media Arts and Sciences at the MIT Media Lab. She was named to ICON’s list of the top 20 most influential architects to shape our future (2009), and was selected as one of the 100 most creative people by FASTCOMPANY (2009). In 2008, she was named “Revolutionary Mind” by SEED Magazine. Her work has been exhibited at MoMA (NYC) and is part of the museum’s permanent collection. In 2012 the Centre Georges Pompidou Museum (Paris, France) acquired her works for its permanent collection. Other exhibitions include the Smithsonian Institute (Washington, DC), Museum of Science (Boston, MA), FRAC Collection (Orleans,France), and the 2010 Beijing Biennale. She is the recipient of the 2014 Vilcek Prize in Design.